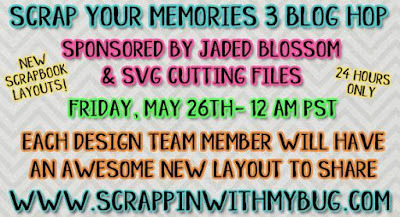 Paper Crafts by Candace: Scrap Your Memories 3 Blog Hop! 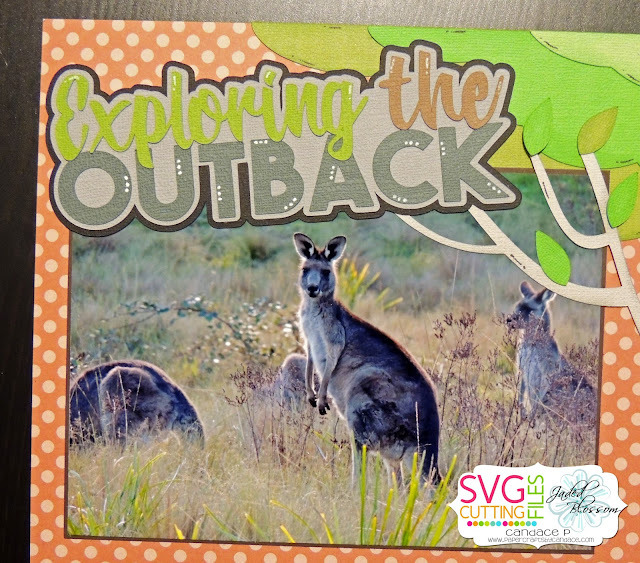 I recently went to Australia and I wanted to do a layout of some of the WILD animal I saw. None of these photos were taken at a Zoo or Wildlife Reserve... they were all in the wild, including the Koala! 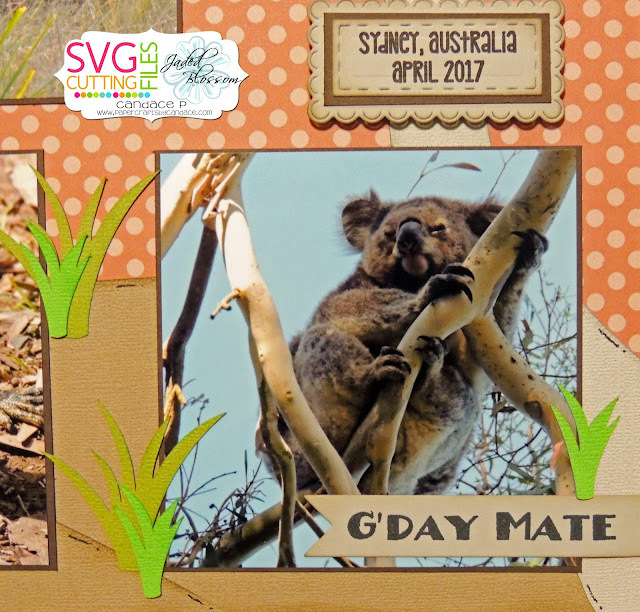 From Jaded Blossom I used the Camera Dies, Stitched Rectangle Dies, Scallop Rectangle Dies, Flag Dies and G'Day Mate stamp set. Ahh how cute is this Koala?! This is a water dragon. He was about 2 1/2 feet long. He let us get pretty close to him without even moving. Thanks for checking out my layout!! Wow! Cute layout and great pictures. How lucky you were to not only go on a trip to Australia, but to catch those animals in the wild. Good eye! Love the layouts and the photos! What a great, fun layout. And perfect for your recent trip. Awesome pictures from Australia and great layout. Thank you for sharing. Love it! cant wait to get this layout to use for my Koala pics! Great layout. The colors blend well with the animals showcased in it. Cute. This was great for the Australian trip!!! Sooo adorable! Great job! Loved the colors, just fit with the photos. Thank you for sharing. This scrapbook page turned out awesome!! Wow! Love the pictures! Great layout! 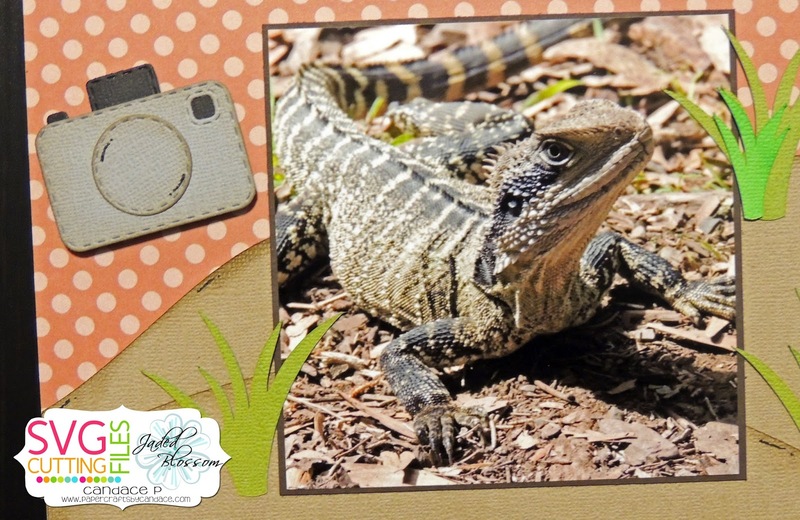 What great photos to make these fun pages with! Nice work! Talk about an awesome trip. Great layout and wonderful photos. Thank you for sharing!! Wow! Looks like a fantastic trip! I love how the pictures "pop" .. really awesome layout. Thank you! Cute layout! Love the Koala bear. Awesome, awesome, awesome layout! Trip didn't look too bad, either! 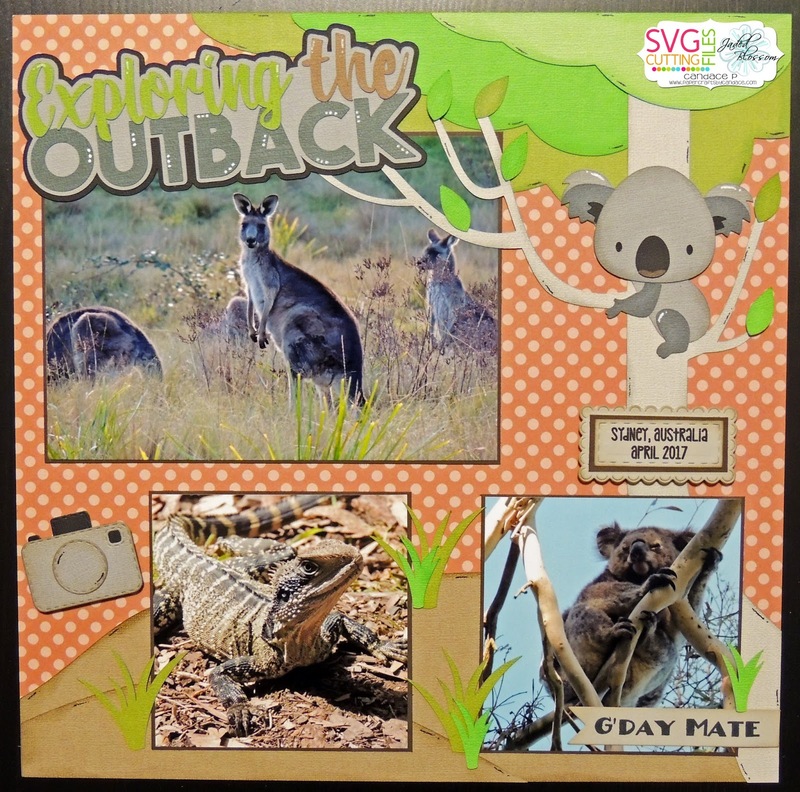 Wonderful layout for all your great pics from your trip! Too Cute! love these! Good day, mate! Awe! that koala is so cute! Love your layout! It looks awesome. Awesome layout! Thank you for sharing! Love the koala and your layout. Awesome layout pages! Loved your little koala bear! Thanks for sharing. cute ! looks like a fun time ! 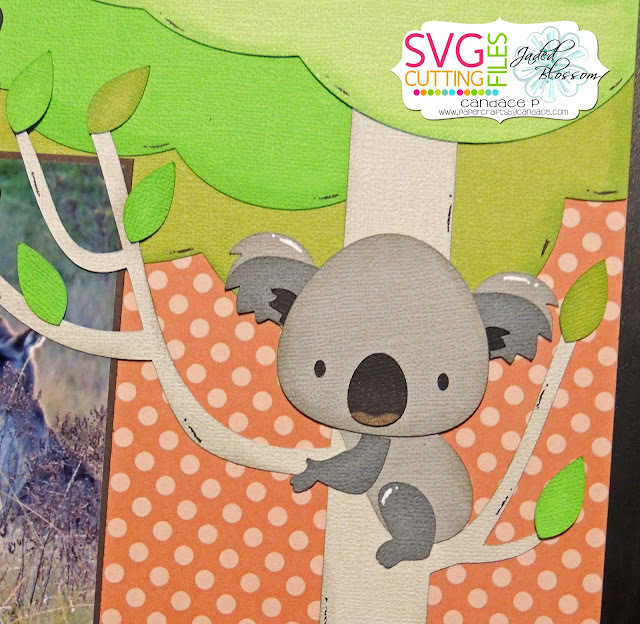 love to see a koala in real life ! just love the pages especially the koala!!! too cute!!! Oh my gosh!! This is an amazing layout!! LOVE LOVE it!!! Love the color combinations in your page layout.